We still don’t have a Chie trailer though. Atlus’ dancing/rhythm game spin off for its popular Persona 4, Persona 4: Dancing All Night, will be launching exclusively on the PlayStation Vita in north America on September 29, much like had been rumoured back when the game’s release was officially confirmed for western territories. That’s right, September 29 is when you can pick up your Vita and jam with your favourite Persona 4 character to some of the great music and tunes that are a trademark of the Persona games. To celebrate the occasion of the announcement of the release date, Atlus have released an additional two trailers- these ones starring the inimitable Teddie, as well as newcomer Kanami Mashita. 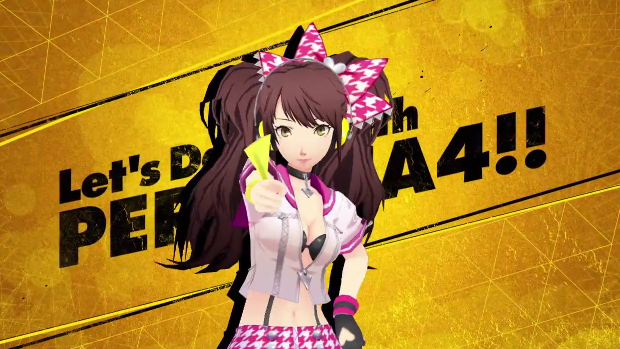 Yes, unfortunately, we still don’t have a trailer starring our favorite, Chie. That’s okay, I am sure she will get one soon enough. 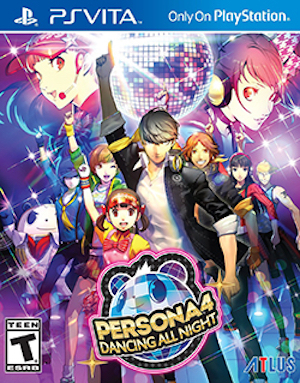 Stay tuned to GamingBolt for more timely news and coverage of Persona 4: Dancing All Night, which will launch exclusively on the PS Vita.